Do you have an event you want to promote? A message you want to get across to your customers? A poster can be a great way to do this. 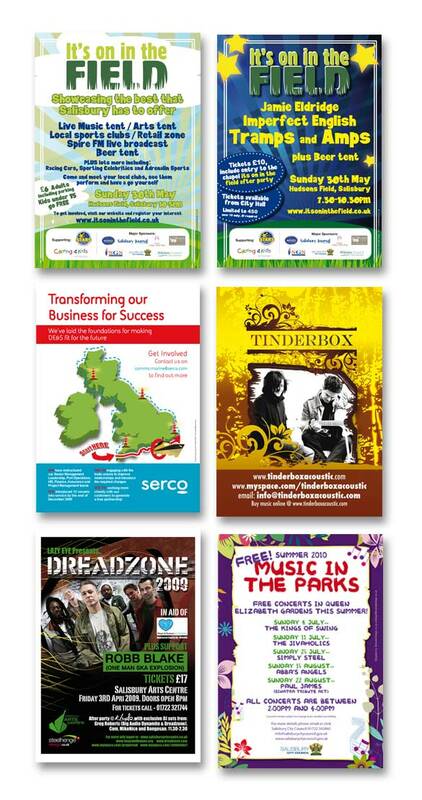 Browse through a small sample of previous designs below and email me to see how Brandall Design can help.